Bed in lacquer of China on subwoofer cabinet with 6 drawers. 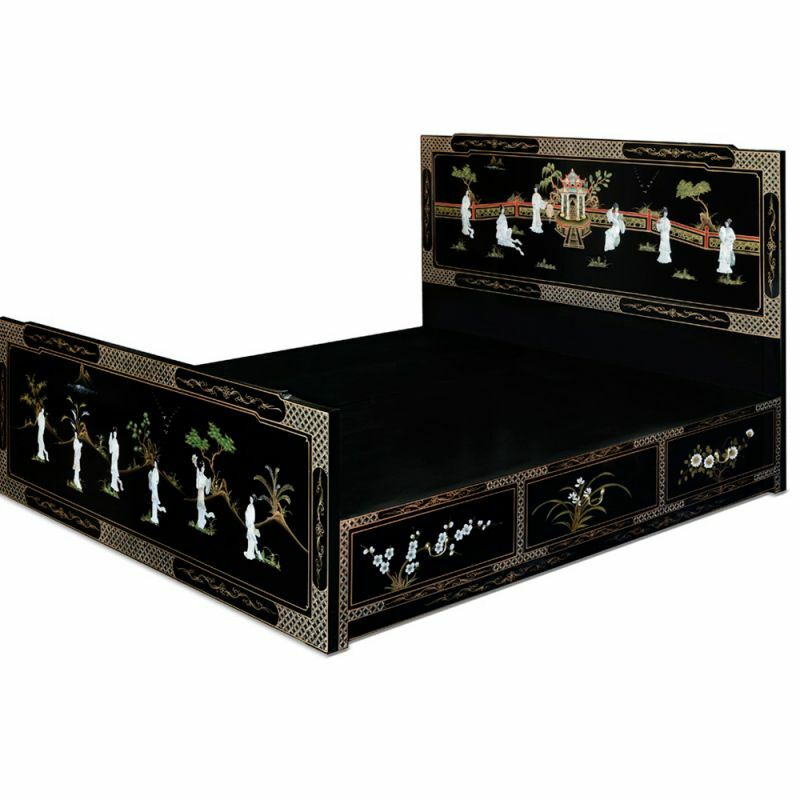 The case of this chinese bed that supports the mattress also acts as a box spring is agrèmenté of 6 storage drawers. Dimensions: w140 x L190 cm. By buying this product you can collect up to 255 loyalty points. Your cart will total 255 points that can be converted into a voucher of 51,00 €. 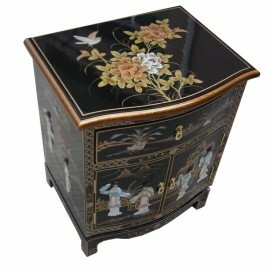 Bed of China and lacquered finish.